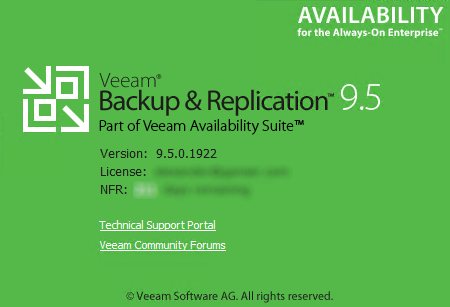 Yesterday Gostev from Veeam reported that Veeam Backup & Replication 9.5 Update 3a is RTM. 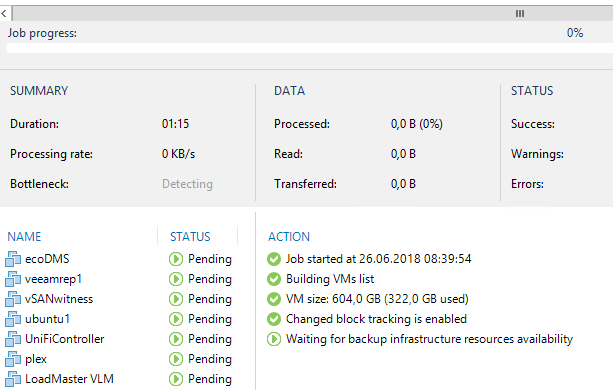 Now VMware vSphere 6.7 is fully supported and backups could be done. All customers with active support subscription could get the RTM files. Just contact the support team (www.veeam.com) and ask for the files. The RTM version is fully supported for production, so you can open cases if you have any issues with the upgrade. Within my lab I’ve updated and everything works fine. Upgrade was made very quick. Now the VM list could be build and the backups runs smooth.